An ideal place Siliguri is our next target for holidays in India. It is the station connects North East India to rest India hence its having huge value in history. Siliguri city comes under Darjeeling region, West Bengal also known as trade center of North Bengal neighboring with Bangladesh, Bhutan, Nepal and Mynamar countries. View of Himalayan from Siliguri makes is special destination. 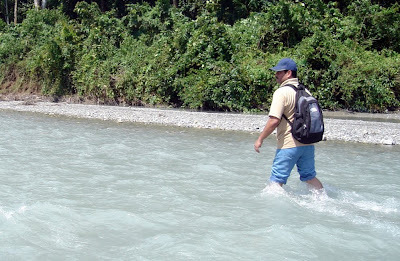 It is the gateway to countless hill stations in northeast region of India. Big hill areas such as Darjeeling, Kalimpong, Mirik, Gangtok and Kurseong are closer to the city. It is having religious spots as well as natural locations where travelers can attain. Today this city is named as fastest developing city of northeast having huge plantations of tea. Climate of Siliguri is cool all the time, which helps the Tea plants to grow faster comparing to other hill areas of India. Two known rivers Mahananda and Balasan flow through the city having loads of natural beauty scenes. 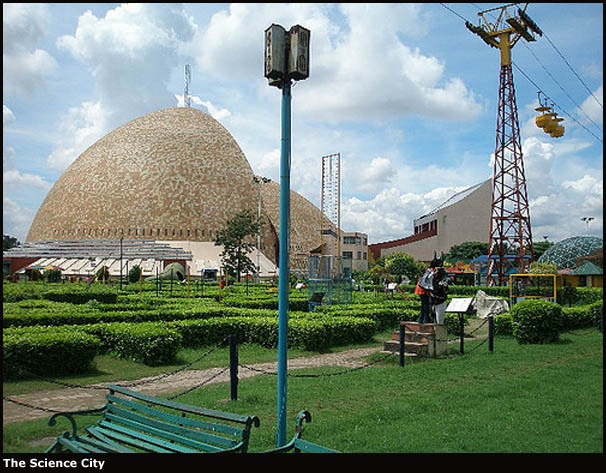 Siliguri city is also famous for Indian forces military bases. Indian forces such as SSB (Shashatra Seema Bal), CRPF (Central Reserve Police Force), the Assam Rifles and the BSF (Border Security Force) are having base in Siliguri areas. 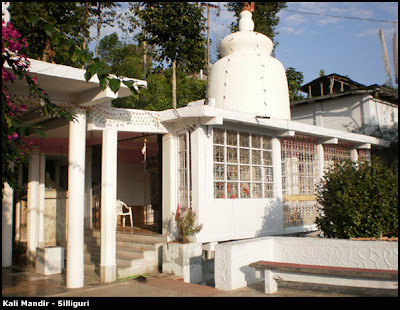 Local people of Siliguri are Indian, though many foreign visitors are shifted to Siliguri town. People love playing soccer in Siliguri as its favorite game of localities. Many tournaments are played in Kanchenjunga Stadium, which is close to this city. 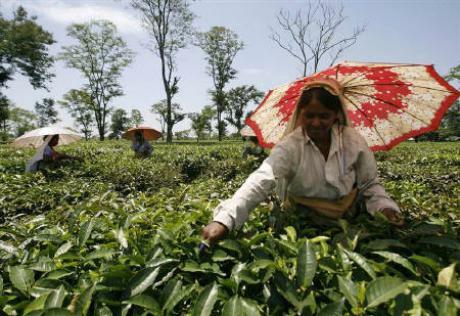 Northeast India is popular for Tea plantations and Siliguri is one of them. However, tourism and timber are few other big trades of the city. Visitors can buy the Chinese goods from city, which are comparatively less in price and best in quality. Voyagers from around the world are attaining to Siliguri at several intervals. The scenic view and beauty of town attracts the travelers throughout the year. Best scenery is view of Kanchenjunga peak from peak point of town. Loads of tourist destinations like SFRC (Shorea-forest recreation center), MNP (Madhuban Nature Park) and CWS (Chapramari Wildlife Sanctuary) are available for voyagers in North East India. 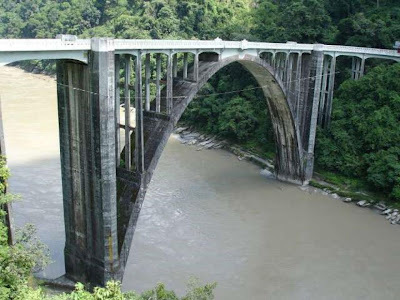 Also identified as Sevoke Coronation Bridge is first place constructed in 1930 on Teesta River. 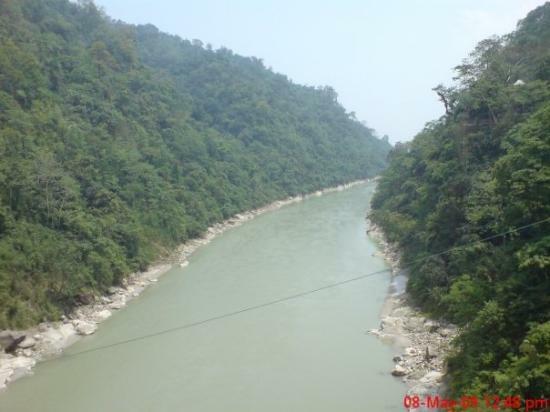 View of Teesta River and Rangeet River from the bridge gives diverse feelings to voyagers. Attaining to bridge allow travelers to visit Sevokeswari Kali Mandir that is one more religious tourist place. referred as NBSC (North Bengal Science Centre) is second tourist place giving ample of knowledge of science. Visitors have to reach northern suburbs of Matigara to reach Science city. other location is Madhuban Park positioned outskirts of City Siliguri established by Indian Army. 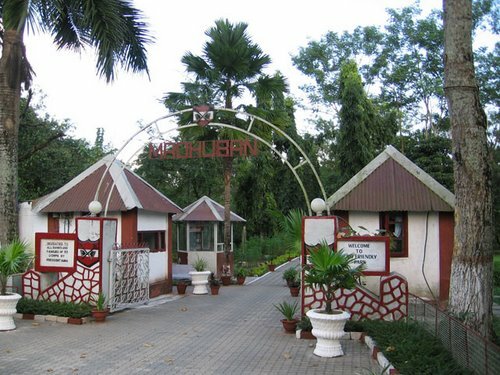 Madhuban Park is best picnic spot of West Bengal allowing view of amazing natural beauty of northeast areas. list of tourist spots include Surya Sen garden popular as gathering spot for local public. Park is placed at Mahakal Pally close to city Siliguri. Place having facilities for entertainment in Siliguri is Surya Sen Park. 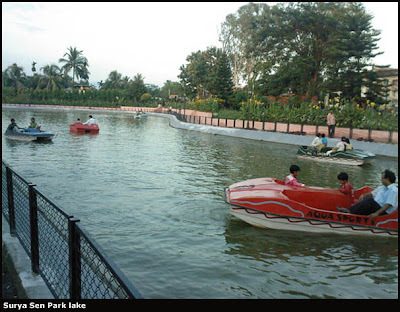 people love boating can attain to Umrao Singh Boat Club managed by Indian Army. 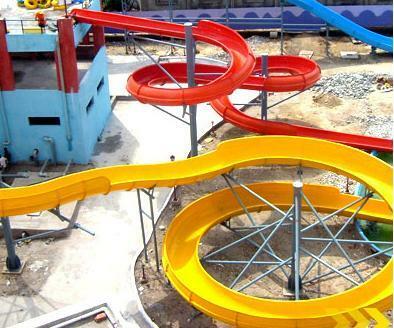 Here travelers will get different kinds of boats, which give different feeling during boating. 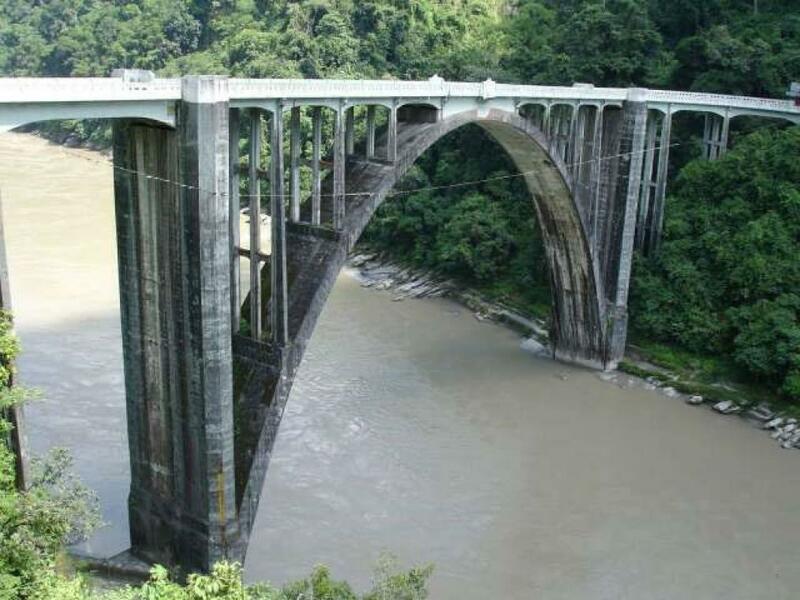 located amid Teesta and Mahananda Rivers is next tourist attraction. Park is spread in huge area having vast and dense forestland. 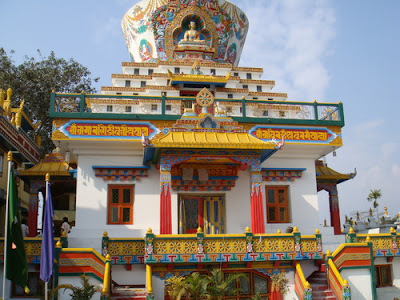 ISKCON group is having temples all over the world and Siliguri is in the list of their temples. ISKCON (International Society for Krishna Consciousness) is the group working for Hare Krishna Movement. 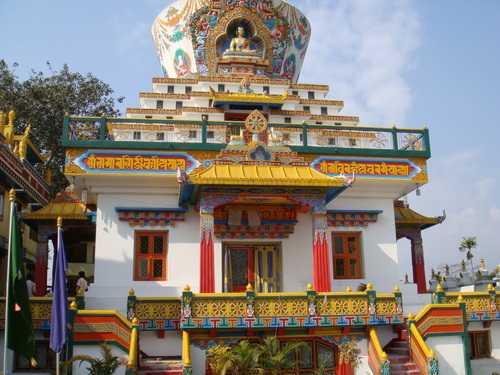 This group constructs the amazing designed temples in various cities of world. Attaining ISKCON temple will refresh the voyagers and give mental peace. another location is Sevokeshwari Kali Temple, which is very old shrine placed nearby Coronation Bridge. Idol of Mata Durga is placed in form of Maha Kali in the temple. Finally yet importantly, holiday spot is sacred Buddhist Salugara Monastery. Founded by monks of Tibetan Buddhist Association is top place to visit. Followers of religious Guru Dalai Lama from Tibet are attaining to this monetary frequently. one more is Savin Kingdom located close to the city is popular for scenic view of tranquil tea farms. From Kolkata its 588 kms, from Lucknow its 973 kms, from Kanpur its 1035 kms, from Nagpur its 1431 kms, and from Delhi its 1475 kms away. By Train: closest known railway station is New Jalpaiguri located only distance of 8 kms. 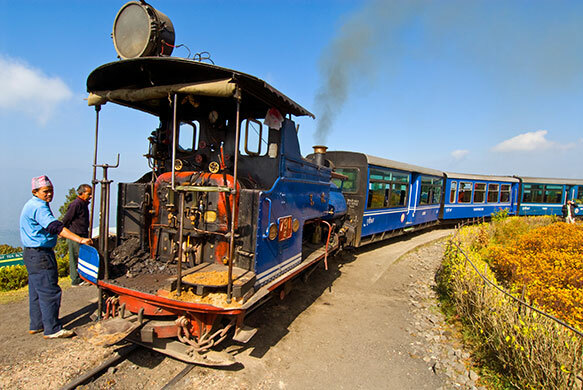 Train to Jalpaiguri is available from many major cities of India such as Delhi and Mumbai. Trains for Jalpaiguri are accessible from Dhupguri, Danapur, Kishanganj, Katihar Jn, Malda, Alipur Duar, Delhi, Dibrugarh, Jhajha, Kamakhya, Puri, Ranchi, Sealdah, and Yesvantpur Jn. By Air: Siliguri is having domestic airport placed at Bagdogra. 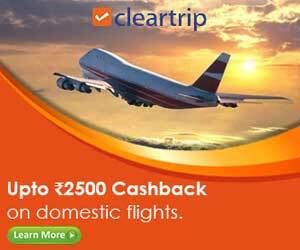 Distance of airport and is only 12 kms and flights for Siliguri are available from Kolkata, Delhi and Mumbai. By Bus: state buses are handy offering service to Siliguri. However, bus services are limited to West Bengal state of India so voyagers might get little difficult to reach Siliguri.